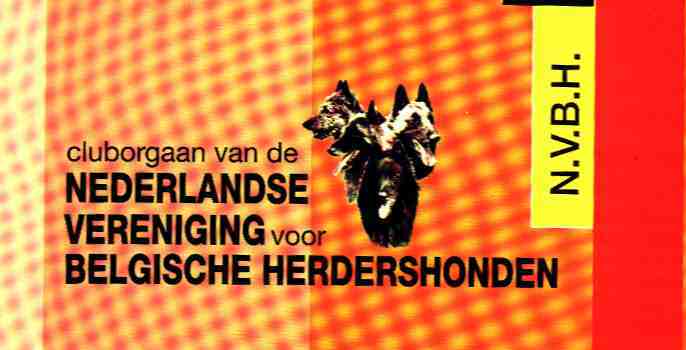 Click here for more information on our Belgian Club KUCBH - URCBB ! 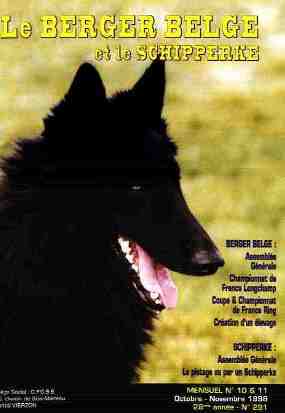 This Groenendael /Belgian Sheepdog website is owned by Le Pré du Vieux Pont. Le Pré du Vieux Pont Groenendael. 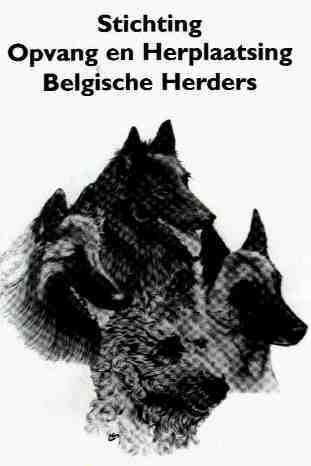 Want to join the Belgian Shepherd Web Ring? _Le Pré du Vieux Pont Groenendael_. 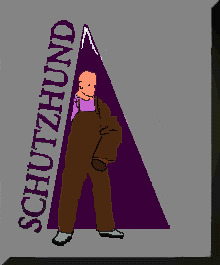 Want to join the Schutzhund Web Ring?